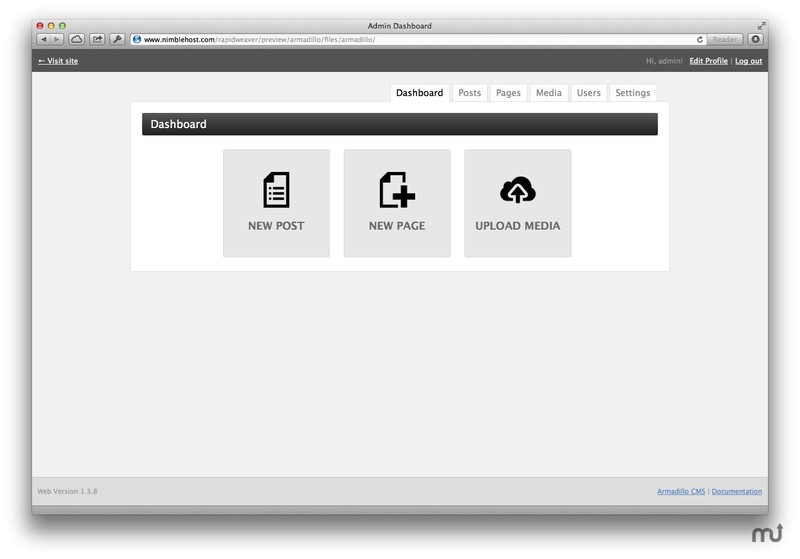 RapidWeaver stack; content management system. Is there a better alternative to Armadillo? Is Armadillo really the best app in HTML category? 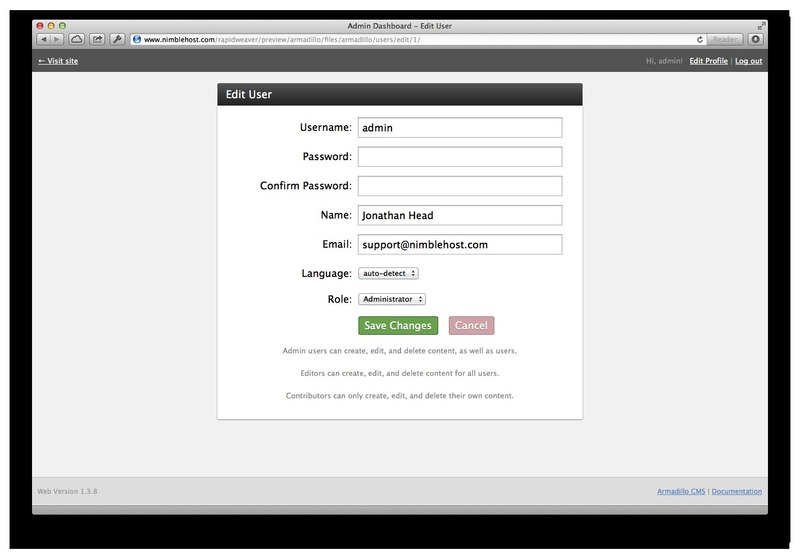 Will Armadillo work good on macOS 10.13.4? 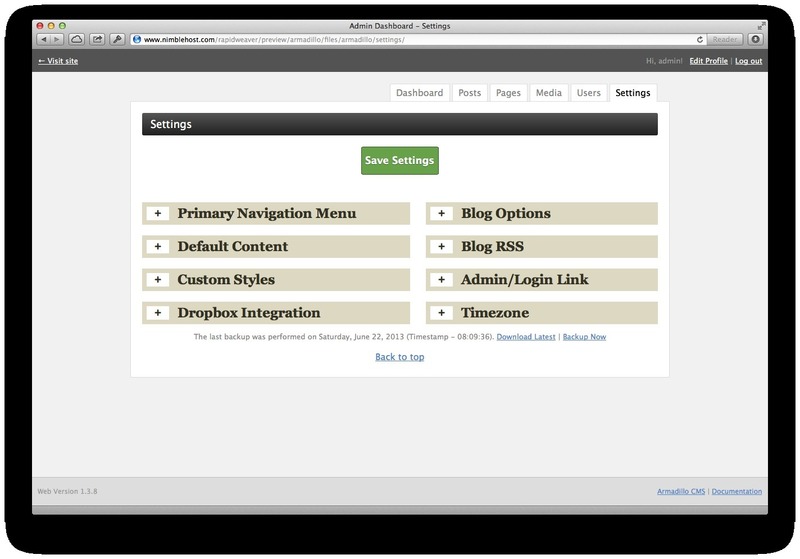 Armadillo is the first, custom-built, RapidWeaver-specific content management system. Uniquely flexible, and hand-crafted from scratch to work seamlessly with RapidWeaver. Want to use it simply as a blogging platform? No problem. 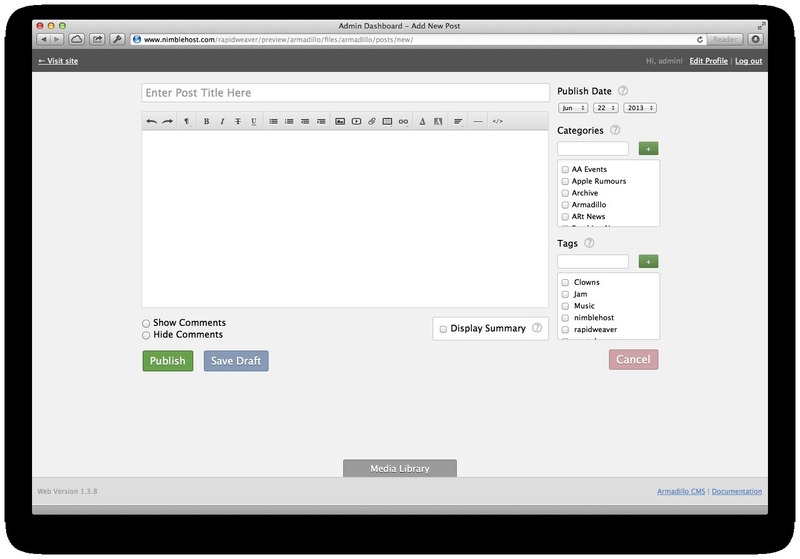 Or perhaps you want to add new pages to your site, edit them on the fly, and remove others? Got you covered. Armadillo needs a rating. Be the first to rate this app and get the discussion started!